Health care costs continue to rise in our country, and it is imperative that we address the underlying source(s). This article regarding the hidden costs of Lyme disease was recently published by Marcus Davidsson, an independent researcher and economist. He discusses the scientific controversies and health care politics involved in Lyme, and three main questions that need to be answered to justify treatment for chronic Lyme disease. (1) Do chronic Lyme disease patients without treatment suffer from a low Quality of Life (QOL) than the general population? Four National Institute of Health (NIH) studies have shown that the answer to that question is yes . 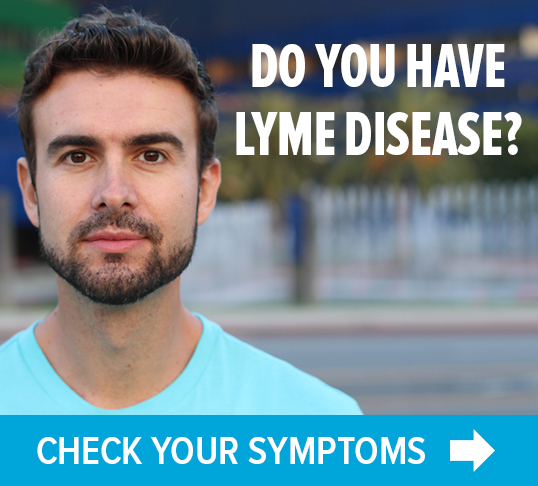 (2) Are the symptoms of chronic Lyme disease patients reduced because of antibiotic treatment? The answer to that question is yes [115–119]. (3) Can an untreated chronic Lyme disease lead to premature death? The answer to that question is yes. This article is a good overview of where we have come from and where we need to go, reviewing the history of the politics and science behind Lyme disease, but there is an overemphasis on the use of IV antibiotics as an answer for patients. IV treatment may have its role in certain clinical situations, but without a discussion of the role of borrelia “persisters” and “biofilms” (as per articles by Dr. Ying Zhang from Hopkins, Kim Lewis from Northeastern University and Dr. Eva Sapi from the University of New Haven), the discussion is incomplete. I have been searching for durable answers for patients with Lyme-MSIDS during the past three decades. The research we have been doing at the Hudson Valley Healing Arts Center during the past several years on persister drugs like Dapsone and pyrazinamide has shown us that many of the infections keeping people ill are located in the intracellular compartment, and combination therapy with multiple intracellular drug regimens (combined with persister drugs and biofilm busters) is oftentimes successful in helping people improve without ever having to go to IV therapy. 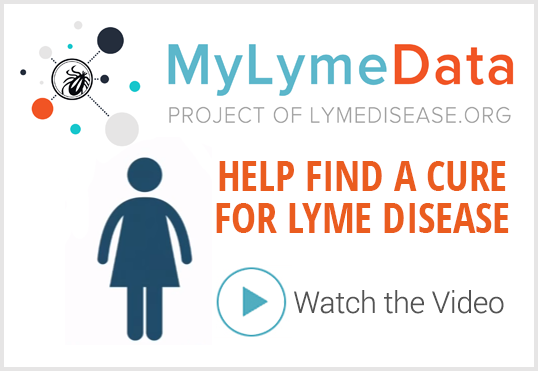 We are working on data mining our next set of 200 patients on Dapsone, thanks to a grant from the Bay Area Lyme Foundation, and hope to have the results published by the end of the year. Many of our treatment resistant and/or relapsing patients are improving on these protocols. Longer term follow-up off the medication will however be necessary to evaluate the durability of the treatment response. Novel treatment regimens (oral, generic) which are based on the emerging science of borrelia are essential if we are to try and keep down health care costs and improve morbidity, mortality and disability for those suffering from Lyme-MSIDS. At the end of many of my lectures, I put this quote “Wisdom is the marriage of knowledge and experience bound by compassion” (RIH). Now more than ever, we need all three elements to come into play if we are to find a durable solution to this emerging epidemic. Click here to read Davidsson’s article. 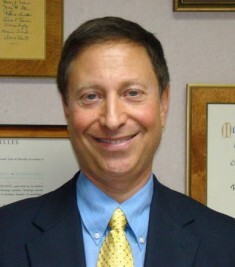 Dr. Richard Horowitz treats Lyme disease at the Hudson Valley Healing Arts Center, in Hyde Park, NY. He also serves on the federal Tick-Borne Disease Working Group. This guest blog originally ran on his Facebook page, with the following disclaimer: The views expressed are those of Dr Richard Horowitz, and do not represent the views of the Tick-Borne Disease Working Group, HHS or the United States. We all know this! Why doesn’t the rest of the world know this!?!? Now that 2018 has arrived, there is an urgent need to look at the chronic pain problem among Lyme sufferers. For many, opioids are a necessary part of survival. Due to the current opioid hysteria, these medications are virtually impossible to get, except illegally. Many of us are desperately trying to resist suicide. The suicide rate in Lyme sufferers is already double the general population. When we seek professional help, the pain is still not addressed. We are left in intolerable distress. What of the cost of the loss of lives? I have also started a petition to the DEA on Change.org. to raise awareness of this problem for chronic pain sufferers in general. Thank you for bringing this issue to the discussion. Every time I hear the opioid crisis discussed, i worry that I am going to end up addicted or I won’t be able to get a prescription. I could never had made it through the last 8 years of pain without them. Add depression and brain for and it’s a short jump to suicide. Thanks for your petition, Kelly-Anne. Thanks for your response! I pray your doc is a brave patient-first practitioner who won’t back off prescribing and leave patients like you in the situation I am facing. When will the powers that be recognize chronic Lyme and cover costs of treatment? How many people have to go bankrupt before insurance will give us relief? patients need more coverage for adjunctive therapies that might augment antibiotic therapy, hbot, infrared sauna, ozone, ivig, options for attaining a functional level of health. $1.3 billion to treat Lyme and my guess 2 trillion for symptoms treatment that does not help due to no diagnosis. Good article except I don’t see where the original cost estimates come from. Also it is my understanding that high dose short term treatments favoured by insurance companies do not work. Success in treatment is time dependant due perhaps to the biology of Borrelia and the average case takes at least 1.5 years to treat and this would favour the use of oral antibiotic regimens.